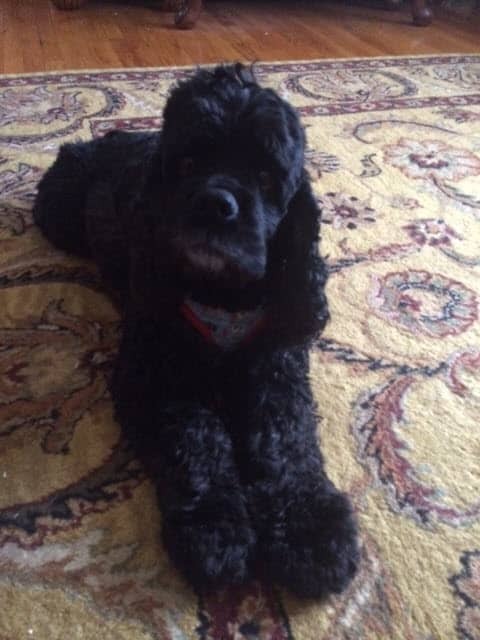 The L A Pet Salon & Spa, LLC is a full service grooming salon in Malta, NY conveniently located close to Clifton park, Ballston Spa, Saratoga Springs & Latham. L A Pet Salon & Spa has the latest in grooming equipment and offers a stress free environment for your pet. We use all natural shampoos and conditioners. Most pets are in and out within 3 hours. 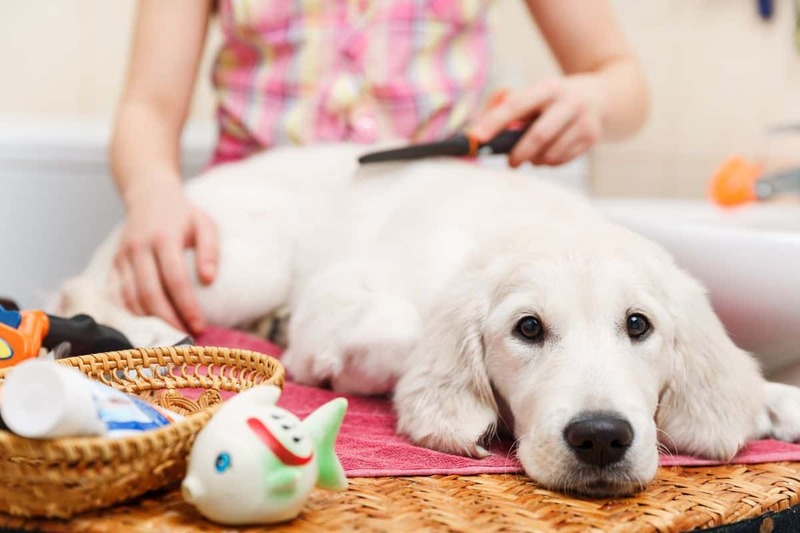 For dogs who come in regularly, L A Pet Salon & Spa offers a bath and brush which includes a nail trim, ears cleaned out, hygiene clip, around the eyes and paws trimmed. 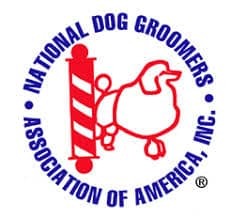 A complete grooming includes either a regular or oatmeal bath with our all natural spa line of shampoo, monitored drying, thorough brushing of the coat, customized cut to the client and pet’s needs, nails cut and filed and the ears cleaned out. 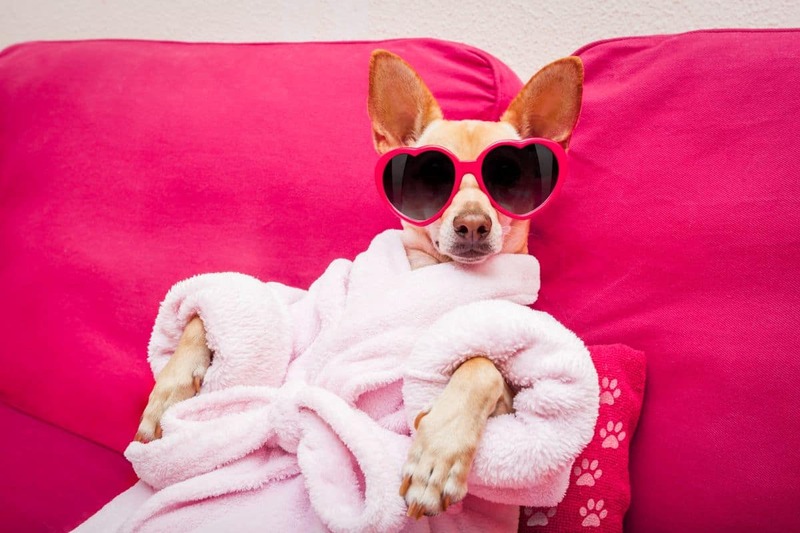 L A Pet Salon & Spa uses shampoos & conditioners that are all natural and L A Pet Salon & Spa offers a spa line as well to provide extra pampering for your pet. 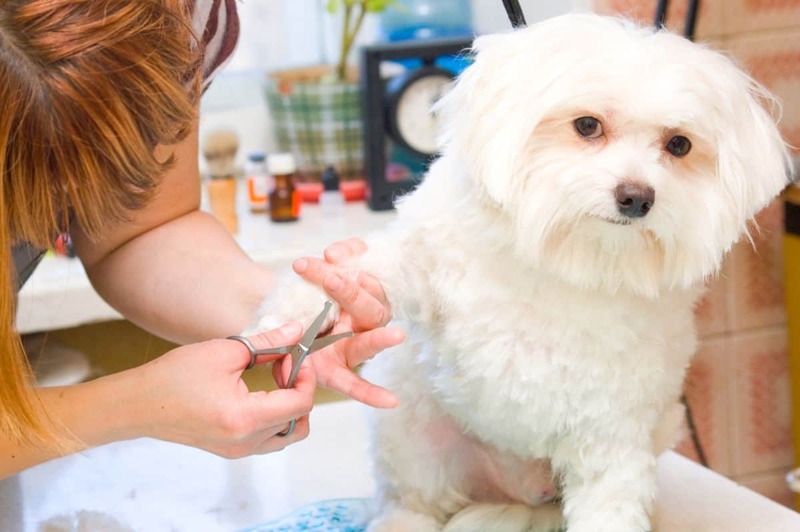 If you just need to have your pet’s nails cut and filed no appointment is necessary. Since hours vary, please call first. Part of our grooming service is to check the condition of your pet’s skin, coat, ears and eyes. We can alert you to any concerns we may find so you can consult with your vet early on. We, also, offer flea baths at an additional charge. Full day, Half day, and Special Packages available. All Dogs must be picked up by 6pm.